you'll pay just about 3 cents. See what your state charges. 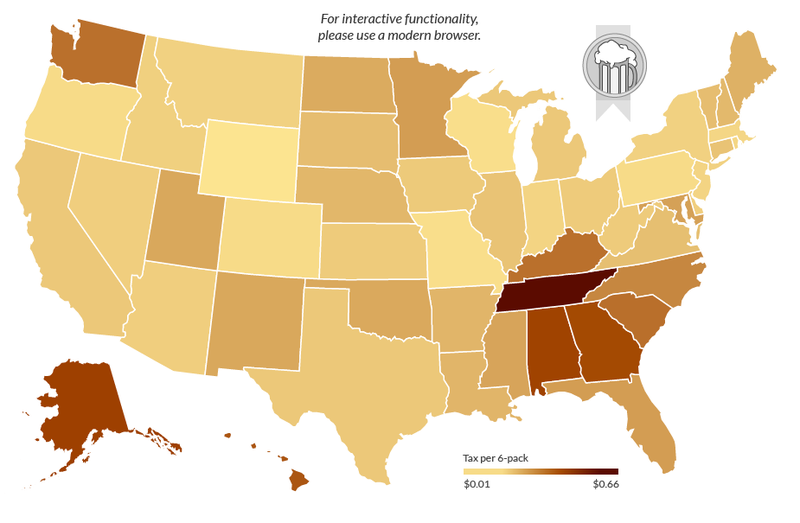 Tax rates based on beer-specific taxes collected by the states, including statewide excise taxes, sales taxes specific to alcoholic beverages and case or bottle fees. It does not include locally collected excise taxes or general sales taxes. These taxes are typically built into the price a consumer pays at checkout. From referees who stole ids to an Alabama man who buried gold coins in his yard, here are some of the wildest tax fraud investigations the IRS has undertaken in the past year. From satellite TV to baseball tickets, here's what you'll be shelling out more cash for this year.